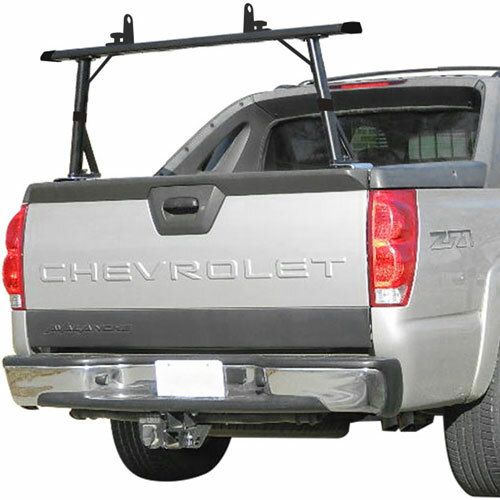 The Vantech P3910 1 bar aluminum truck rack is specifically designed to fit on 2002-2014 Chevy Avalanches and all Cadillac Escalade EXT. 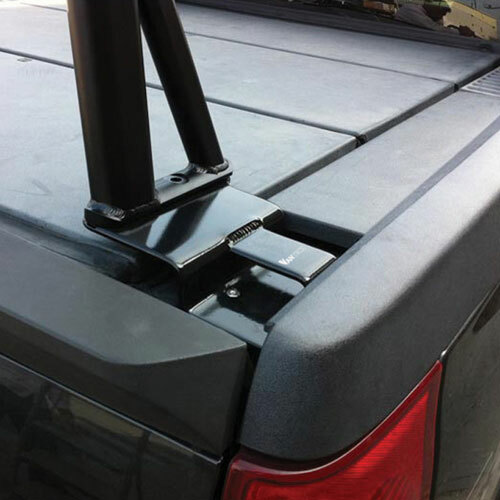 This truck rack utilizes the factory holes from the Grab Handle to secure the truck rack onto the vehicle (no drilling required). 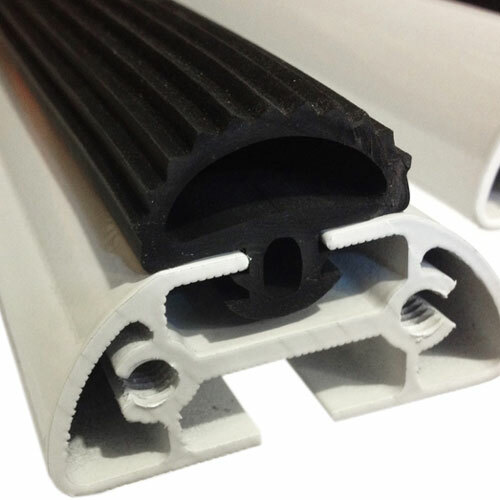 Install time is approximately 20 minutes. 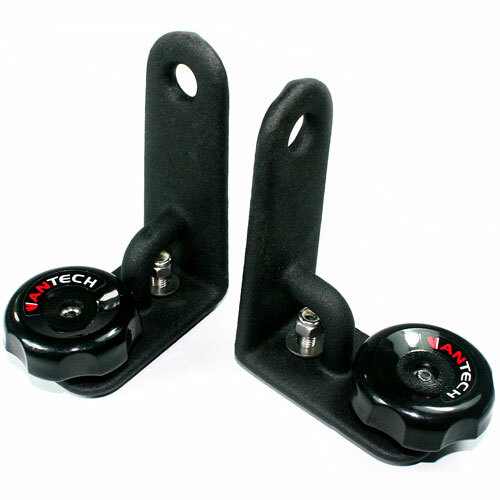 The anodized aluminum truck rack comes in two different color options - black or silver. 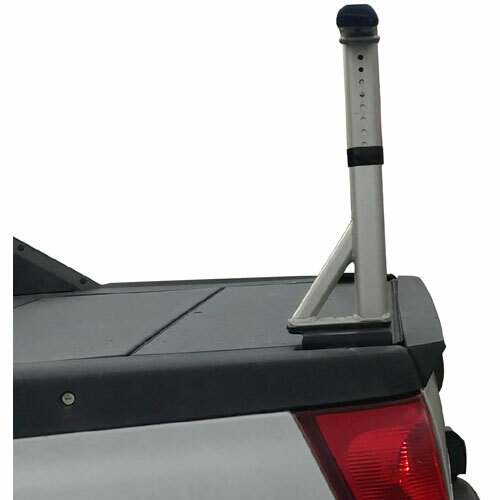 The 55" heavy duty aluminum crossbar has a max load capacity of 150 lbs and a crossbar dimension of 3" x 1.5" with built in channels. 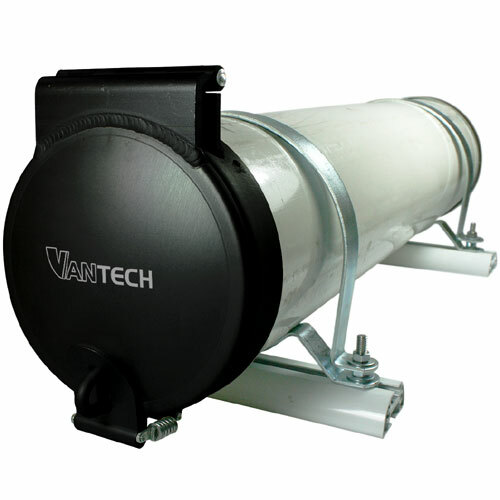 All mounting hardware is stainless steel helping prevent rusting. 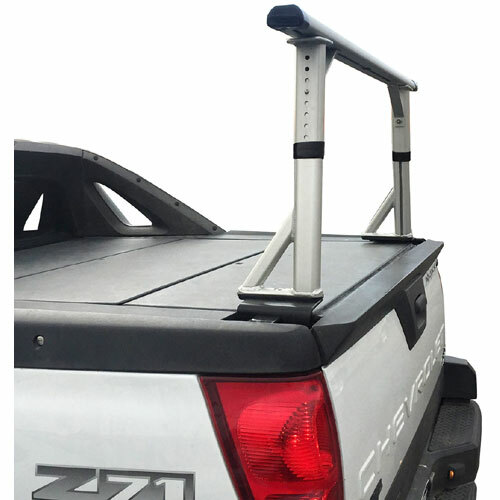 The total height of truck rack is approximately 21" making level with the factory installed roof racks. 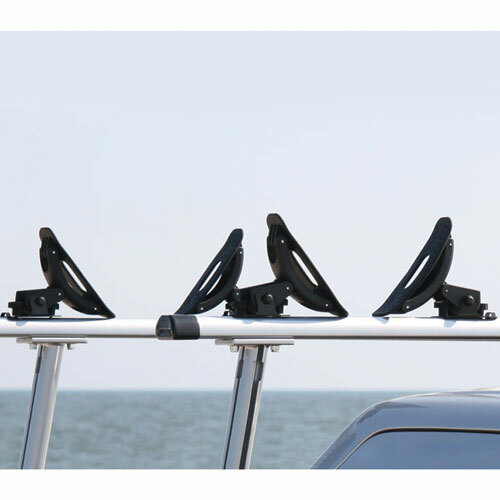 The System Includes: 2 aluminum upright mounts, 1 55" aluminum cross bar, 2 aluminum grab handle replacement adapters, 1 stainless steel hardware kit. 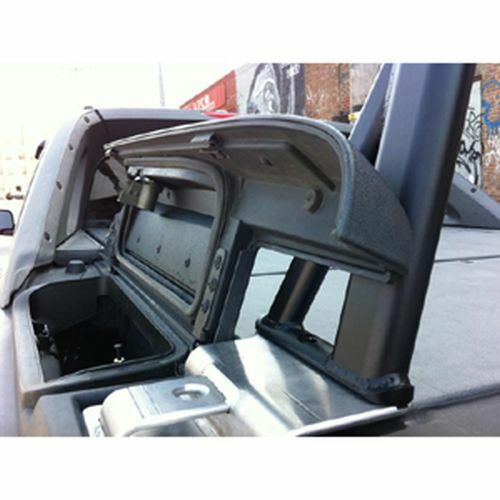 Note: You must open the rear tailgate and 1 rear cover to fasten the uprights and cross bar. This also acts as a theft deterrent.